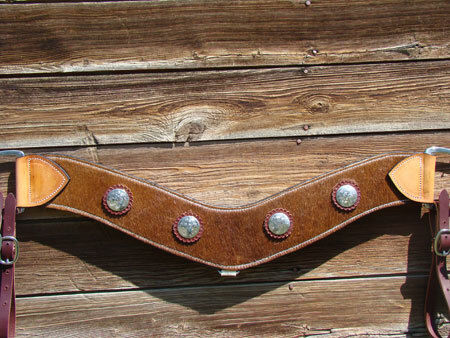 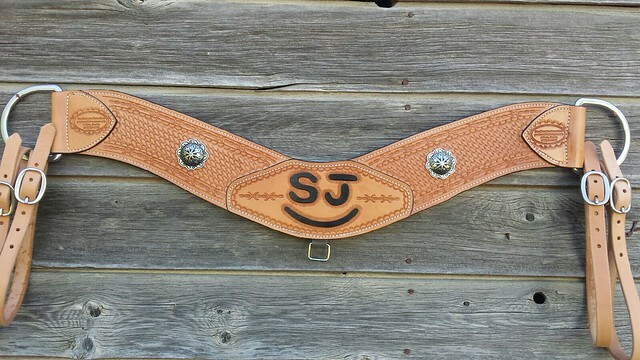 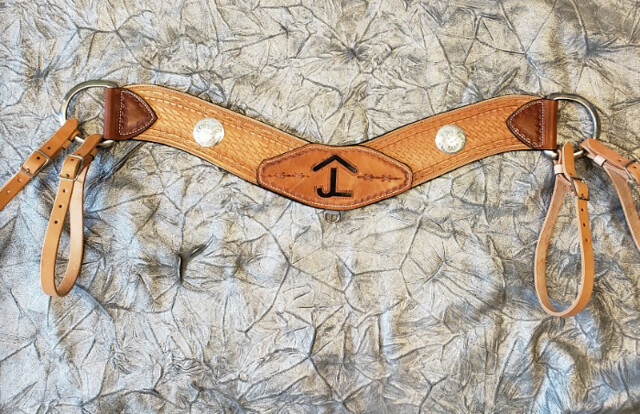 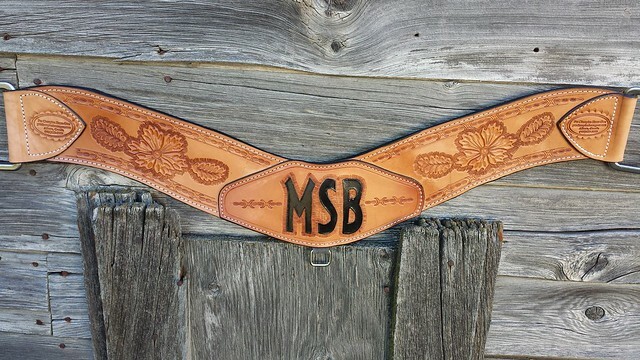 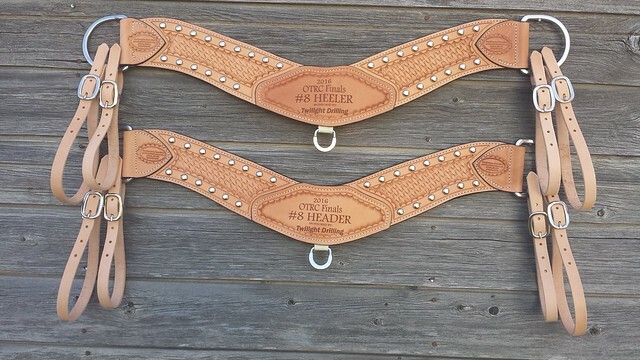 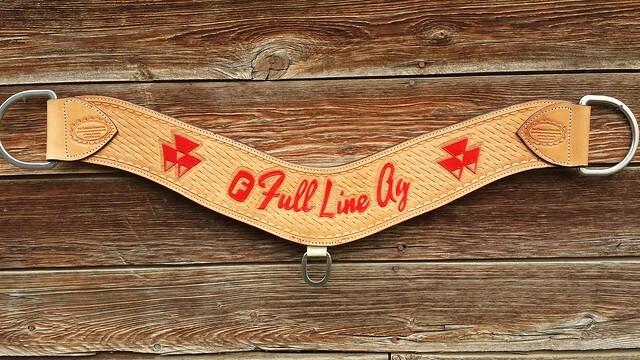 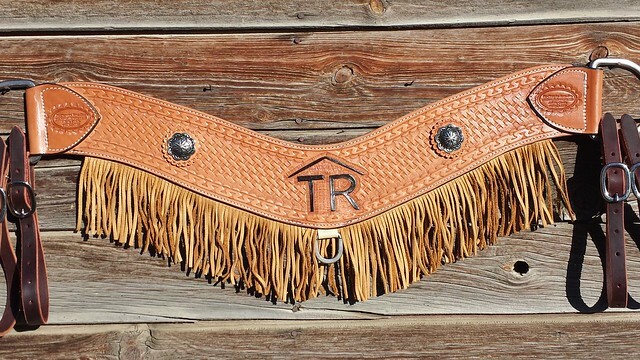 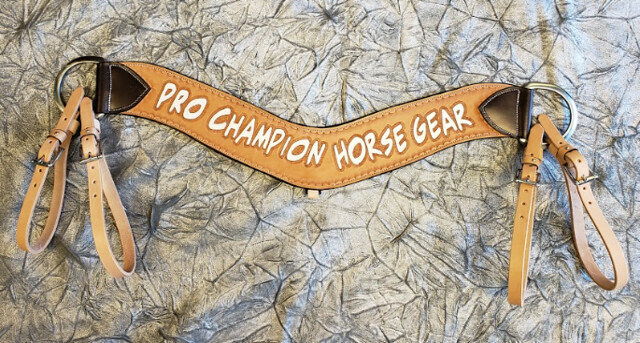 Pro-Champion Horse Gear is building the best steer roping collars available on the market today. 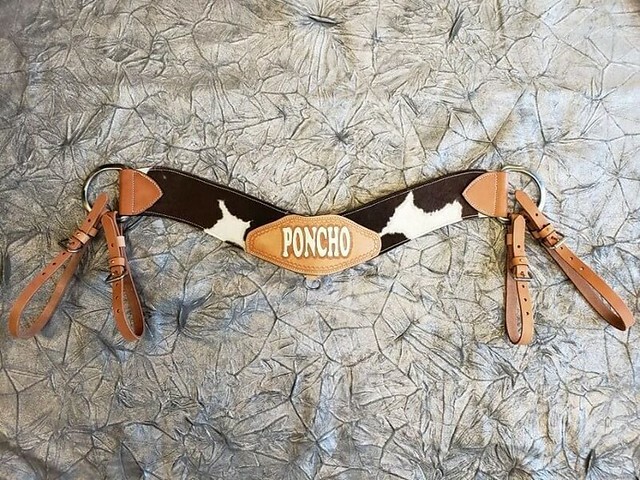 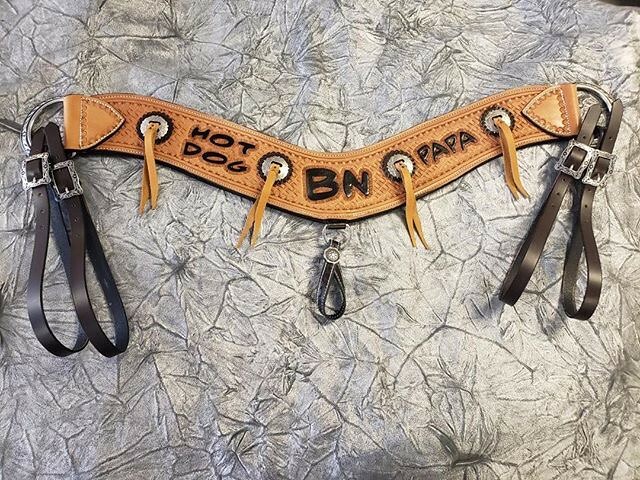 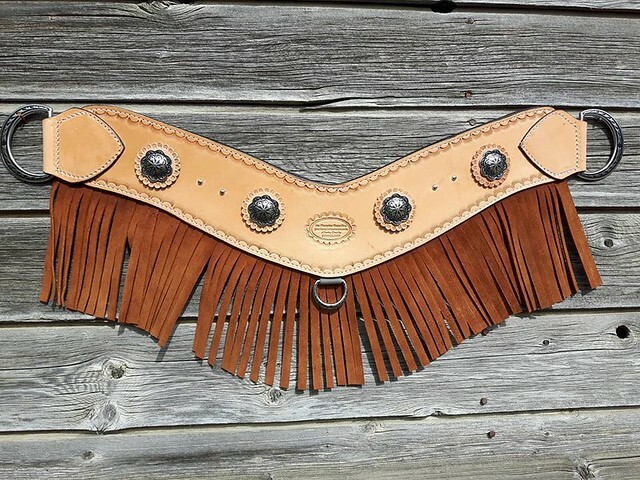 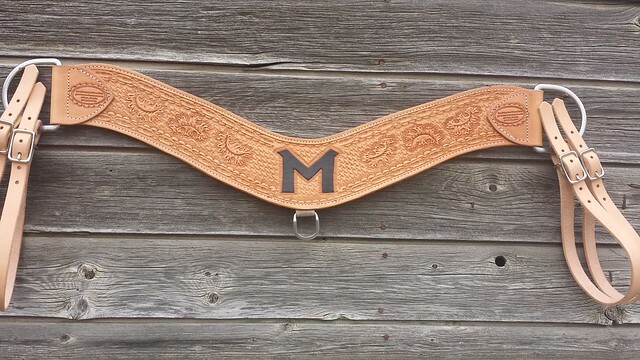 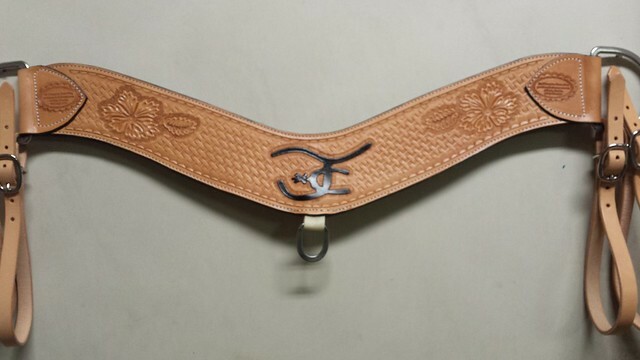 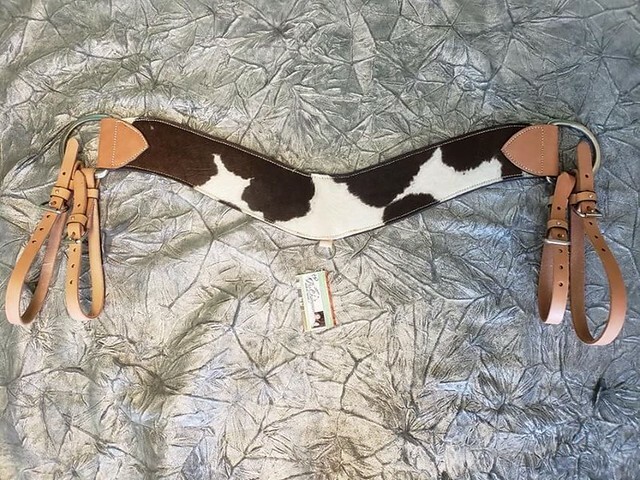 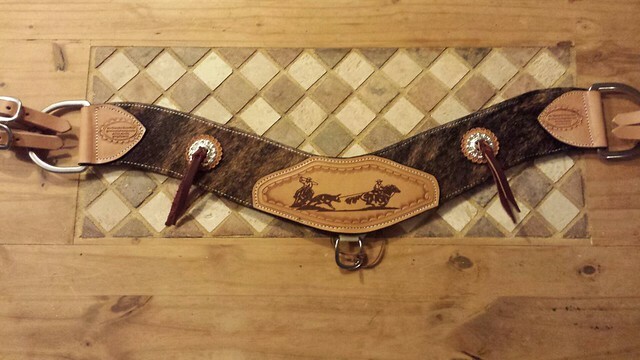 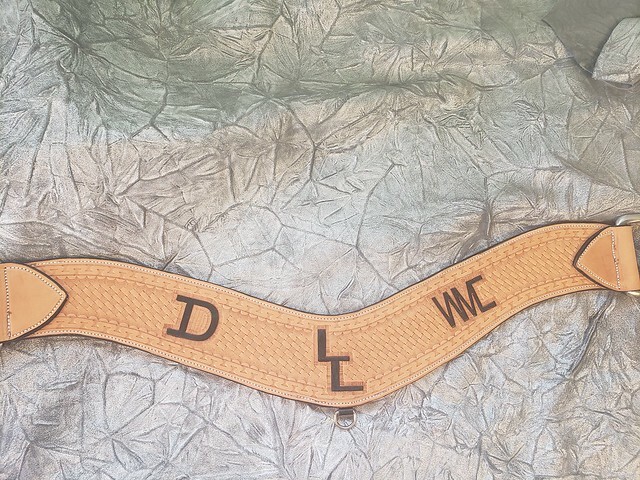 Our pattern design is the end result of many prototypes and countless hours of design time and we are confident that we have the best fitting roping collar. 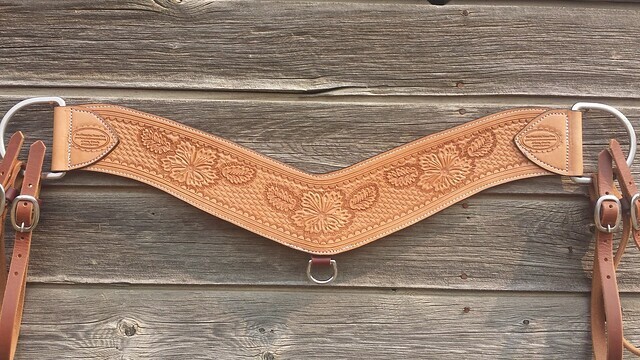 We have received many, many comments on how well they fit and a horse will really lean into it and pull, as it will not sore them. 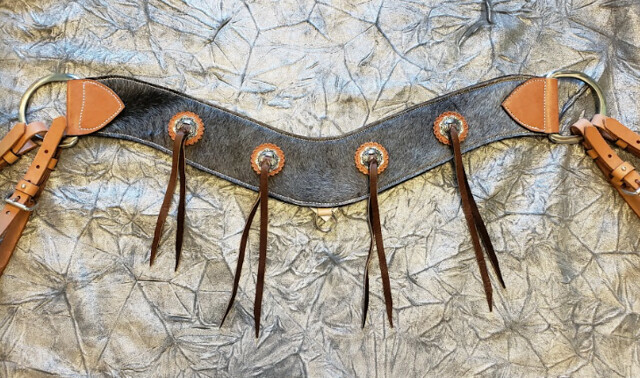 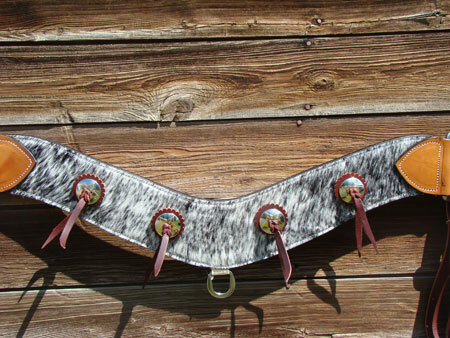 These breast collars are cut from very heavy saddle skirting leather and are assembled with solid stainless steel hardware along with (4) solid tug straps and the result is a long lasting bullet proof product. 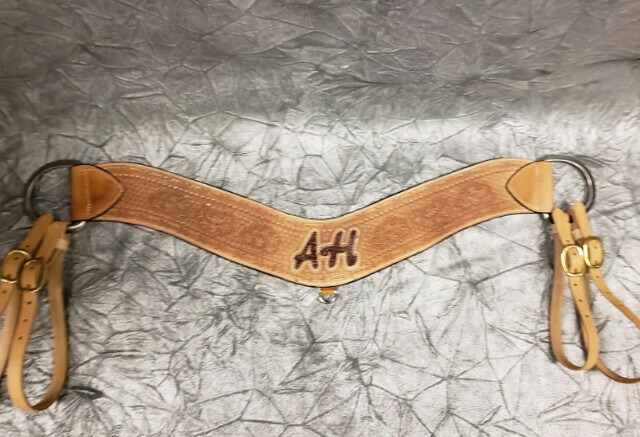 Our standard sizes are either 3 1/2" wide or 2 1/2".